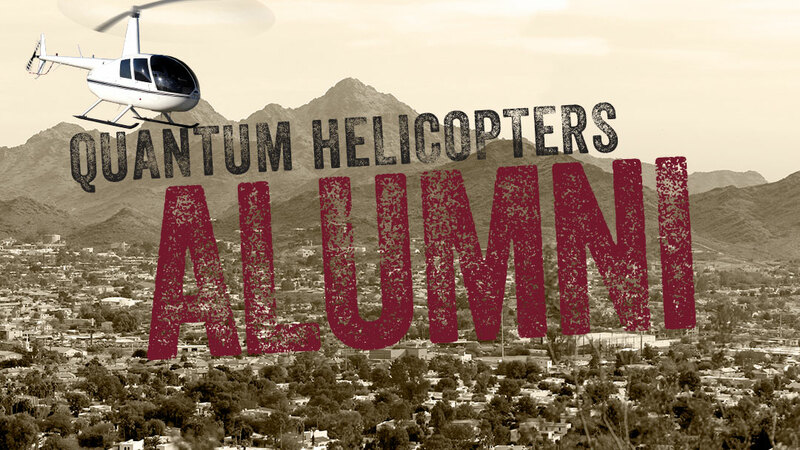 Quantum selected Chandler in Arizona because of its ideal location for a helicopter training organization. In addition to the flyable weather for year-round training, the Chandler Airport has two parallel runways and a helicopter-dedicated taxiway, a public lighted heliport, and a separate helicopter training pad. We are surrounded by many fantastic training areas for both VFR and IFR training which enables us to offer a wide range of training applications, all within a short distance of our base at Chandler. This greatly increases the efficiency of each training program. Although our emphasis is on training the professional pilot for entry into the helicopter industry, we enjoy training and extend the same high standards of instruction to those who wish to obtain a Private pilot certificate for recreational purposes. We are one of the few schools to offer aircraft rental so that our graduates may share their passion and skill with friends and family. In addition to the primary courses, we also offer a turbine transition and ATP course. Since beginning training in 1993 Quantum has conducted approximately 275,000 hours of flight training with an exemplary safety record. All of Quantum’s flight training programs are Part 141-approved, which involves a rigorous process of recertification by the FAA every two years. This means that the FAA regularly inspects our operation and aircraft to insure; proper safety management, high graduation/success rates, satisfactory initial and on-going training of our pilots and management team, professional maintenance of our facilities, and fair testing procedures. To summarize, 141 FAA oversite assures that a school is operating with integrity and offering safe and efficient training. As a Part 141 school we also have the authority to offer Part 61 training when it is in the best interest of the student. Regardless of the program you choose, it is always our goal is to offer the highest standards of training at the best possible value. After exploring our website, please contact us with questions or to arrange a tour of our facilities. "I obtained all of my ratings Private through CFII at Quantum Helicopters. I enjoyed the year-round flying conditions and the low cost of living in Chandler. Maintenance and safety are always the top priorities and scheduling a helicopter and instructor for training was always easy with plenty of helicopters available." "Training standards are high and you will receive excellent training from all of the instructors on staff. If you are committed you can move at whatever pace you want and Quantum will be there to support you. After completing my training I was hired on as a CFI and gained lots of valuable experience and now I am living my dream of flying a news helicopter." 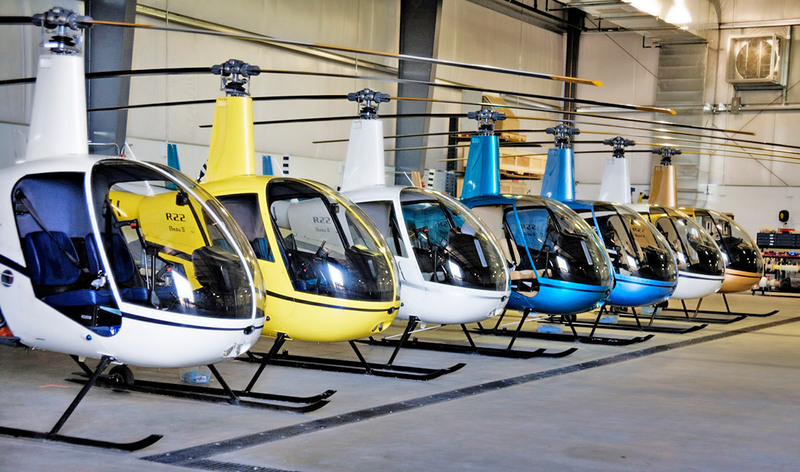 Quantum Helicopters is a full-service Robinson Factory-Authorized R22 and R44 Service Center.